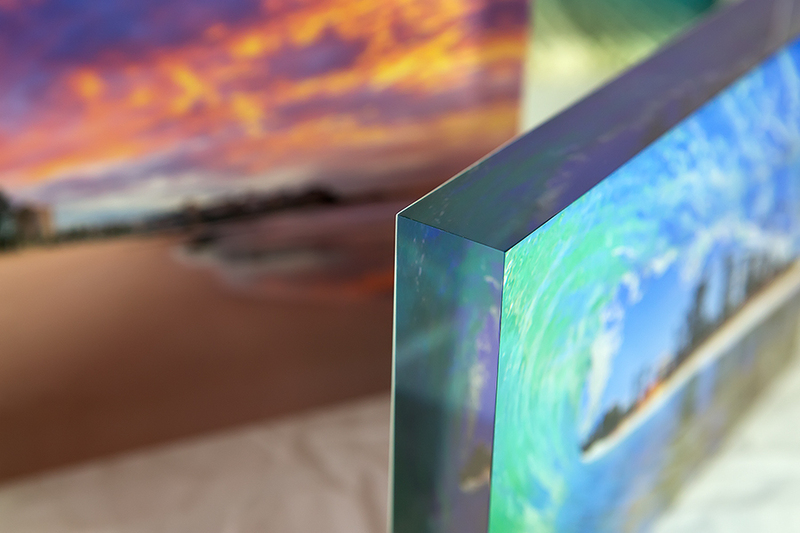 The acrylic block is one of those special products that will leave you speechless. The photo is printed and then face mounted to a 3cm thick block of acrylic where the edges have been diamond polished. 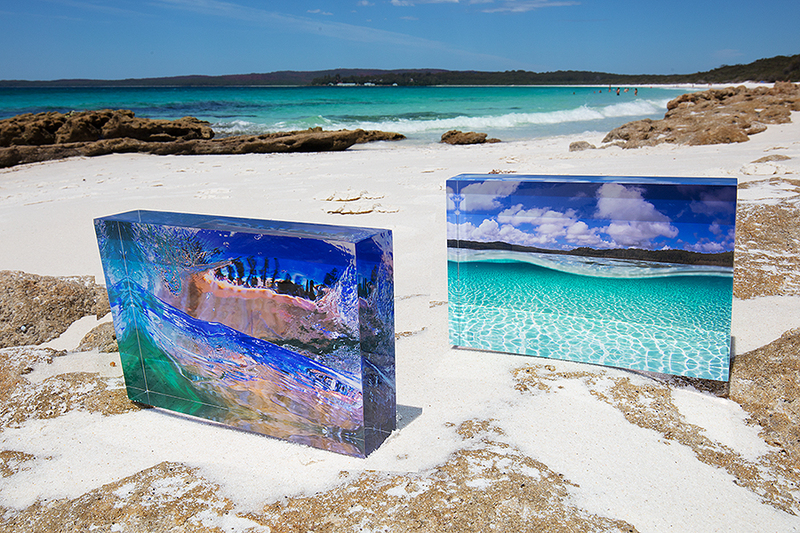 The depth of the 3cm acrylic will give your photo an amazing 3D look and wonderful depth. The thickness of the block makes it stand securely on your chosen surface. Available in three sizes - 6x4inch, 9x6inch and 12x8inch.